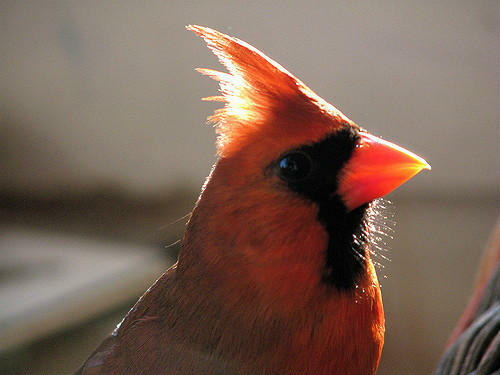 Cardinals are known for their bright red plumage, a color that gives birds an advantage when attracting mates. But what gives them this attractive hue? It’s all in the genes, say scientists at Washington University in St. Louis. Researchers at Washington University's McDonnell Genome Institute in St. Louis will expand their work into common illnesses like Type 1 diabetes, stroke and arthritis, thanks to a $60 million federal grant. New research from Washington University suggests that schizophrenia is actually a group of eight distinct disorders, each with a different genetic basis. The findings could eventually open the door to earlier diagnosis and treatment of this debilitating mental disorder, which affects more than 3 million people in the United States. 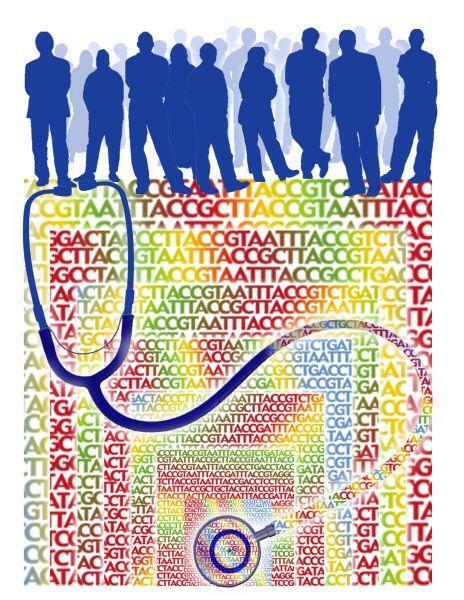 Whole Genome Sequencing Is Here To Stay. What Does That Mean For Genetic Privacy? Originally published on Wednesday, February 26, 2014. Updated to include audio from St. Louis on the Air. This article first appeared in the St. Louis Beacon: Medical researchers in St. Louis believe the U.S. Supreme Court has strengthened the area’s biotechnology industry in its ruling Thursday that companies can patent synthetically produced genetic material but not isolated human genes. While local scientists say the ruling could bolster the growth of biotechnology research and make certain testing more accessible and less costly, one national biotech industry group argued that the ruling could stifle innovation. -- "A naturally occurring DNA segment is a product of nature and not patent eligible merely because it has been isolated." -- But, synthetically created "strands of nucleotides known as composite DNA (cDNA)" are "patent eligible" because they do not occur naturally. Cancer is cruel and it impacts the lives of far too many people and their families. According to the World Health Organization, breast cancer kills 458,000 people each year. Recently, actress and director Angelina Jolie, in a New York Times op-ed entitled My Medical Choice, announced she received a double mastectomy in order to minimize her risk of getting breast cancer. Jolie has a genetic predisposition to breast cancer. Her mom died from the disease at the age of 56. In separate studies both published today, researchers at Washington University mapped the genomes of two types of cancer: endometrial cancer, and acute myeloid leukemia. 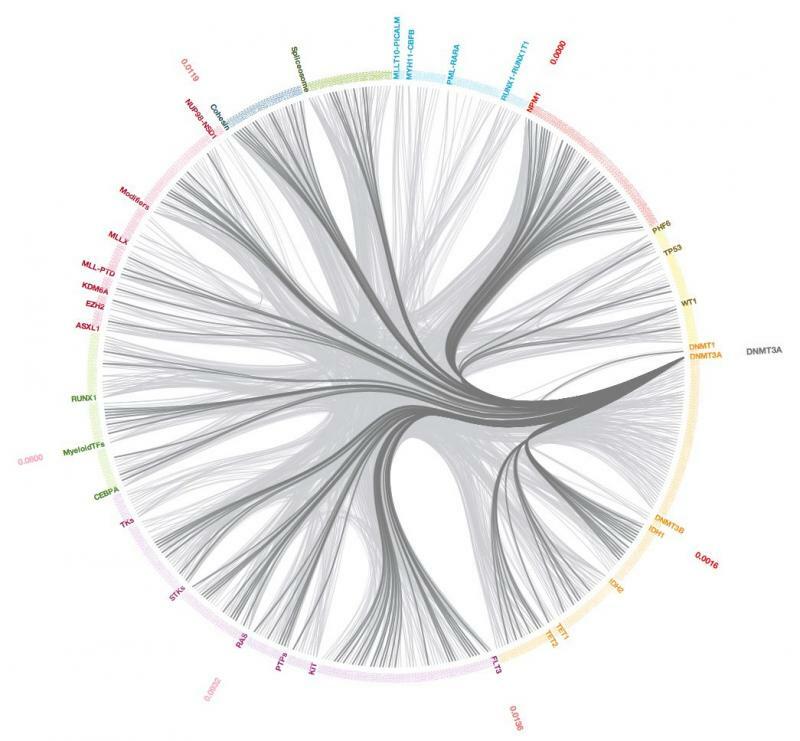 Both studies are part of The Cancer Genome Atlas project, an effort funded by the National Institutes of Health to study the genetic basis of 20 major human cancers. 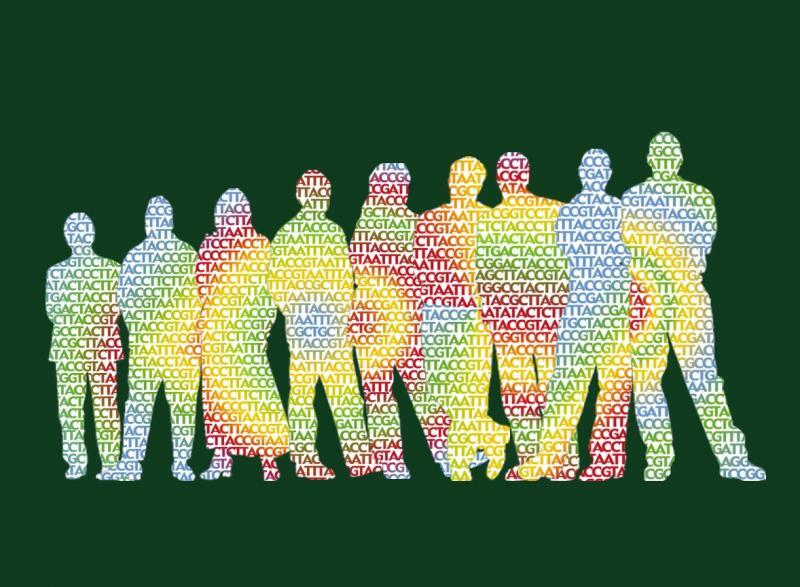 An international consortium of researchers has sequenced the genomes of more than 1000 people, creating the largest catalog yet of human genetic variation. Richard Wilson directs the Washington University Genome Institute, one of four major research institutions involved in the 1000 Genomes Project. He says researchers identified rare genetic variants that may eventually explain why some people are more susceptible to certain diseases like cancer or Alzheimer’s. 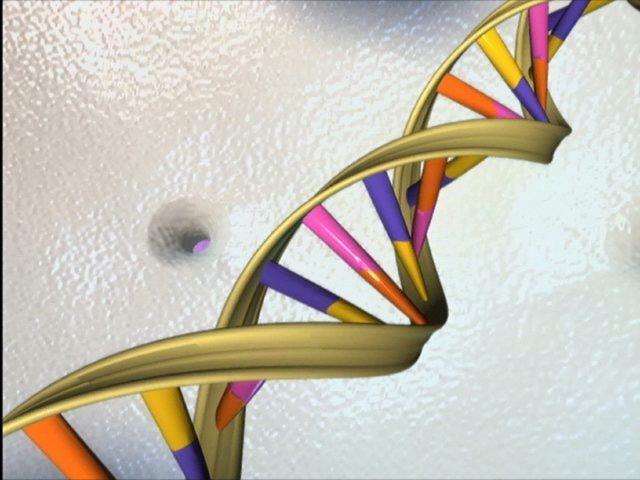 A federal panel is calling for stronger privacy protections for human genetic data. In a report out today, the Presidential Commission for the Study of Bioethical Issues said “whole genome sequencing” — which provides a unique blueprint of each person’s DNA — holds great promise for advancing medical research and clinical care. 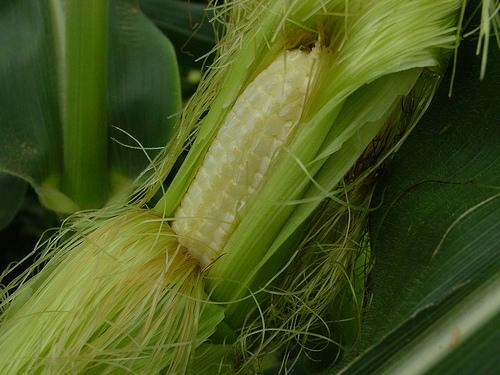 But the Commission said genetic data can also be misused and need to be adequately protected. New genetic research on lung cancer may help open the door to more targeted cancer treatments. 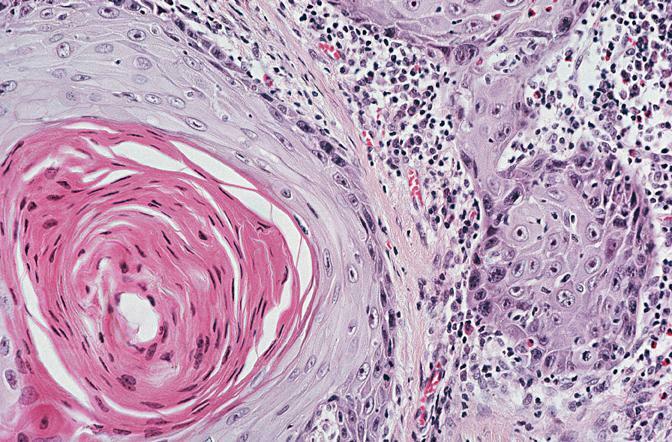 A national consortium of scientists has mapped and analyzed genetic mutations in squamous cell carcinoma, a common type of lung cancer. Pediatric leukemia is a cancer of the blood and bone marrow. There are about 3,000 new cases in the United States every year, typically in children between the ages of four and six. With treatment, about three-quarters of affected children are able to beat the disease. But for those with what’s known as “high risk” leukemia, the odds of survival are much worse. Washington University pediatric oncologist Dr. Todd Druley has been trying to use genetics to understand why some leukemia is so hard to treat. He spoke with St. Louis Public Radio's Véronique LaCapra. 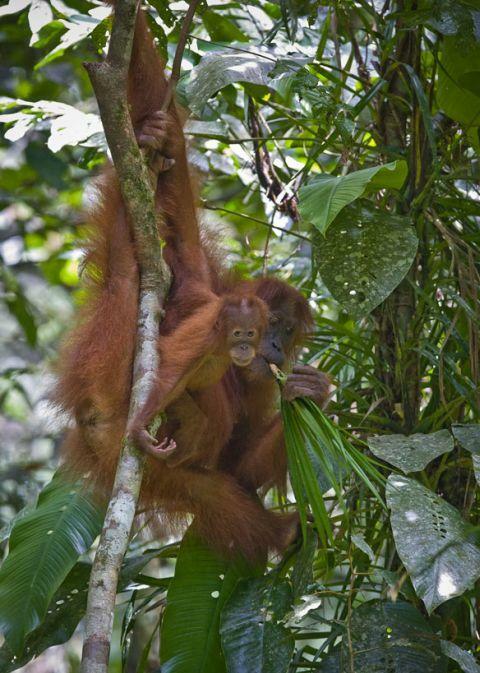 An international team of researchers has sequenced the genomes of two species of orangutan. Lead researcher Devin Locke of the Genome Center at Washington University said a primary motivation for studying the genes of orangutans is their close evolutionary relationship to humans. “The lessons you learn from studying these species can be applied to understanding of our own evolution and the evolution of the human population as well,” Locke said.